Now in full colour, including new units, more exercises and a new CD-ROM. This edition retains all the clarity and ease-of-use that made the book so popular with students and teachers. 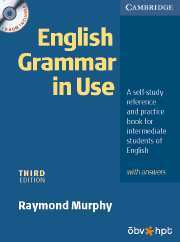 This exciting and substantial new CD-ROM covers all the language in English Grammar in Use Third Edition and a wealth of extra practice material. 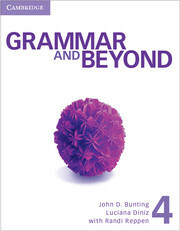 It provides interactive grammar practice exercises linked to each unit in the book. Good for self study with or without the book. A network version for classroom use or self-access lab is also available.